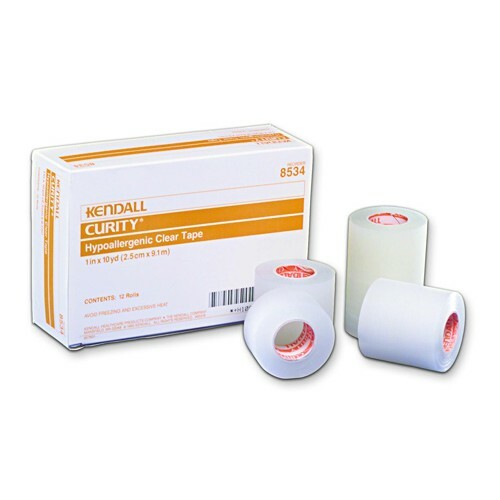 CURITY Hypoallergenic Clear Tape is a transparent tape that seamlessly adheres to both skin and tubing, making it an ideal skin tape for I.V. tubing and catheter tape downs. This transparent tape can easily be torn either across or lengthwise, making it a simple-to-use, hassle-free medical skin tape. 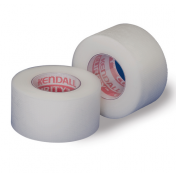 CURITY Hypoallergenic Clear Tape is ideal for use on sites where a clear view is required. 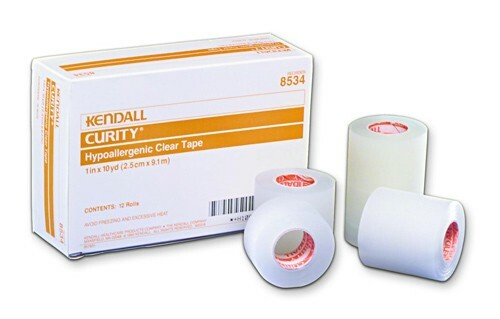 Formulated for individual patient use, this hypoallergenic tape has been tested on a wide range of patients and proven to not cause an adverse skin reaction, making it an ideal medical tape for a number of different types of patients. You might also be interested in similar transparent tape products that we carry, such as Caring Transparent Adhesive Tape. 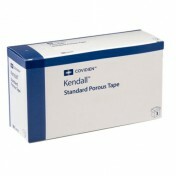 Transparent plastic tape adheres well to skin and tubing. Easily torn across or lengthwise. I was told kendall was bought out by covidien. The tape is not the same, covidien is inferior, it does not have the stick power on the ends, it curls.